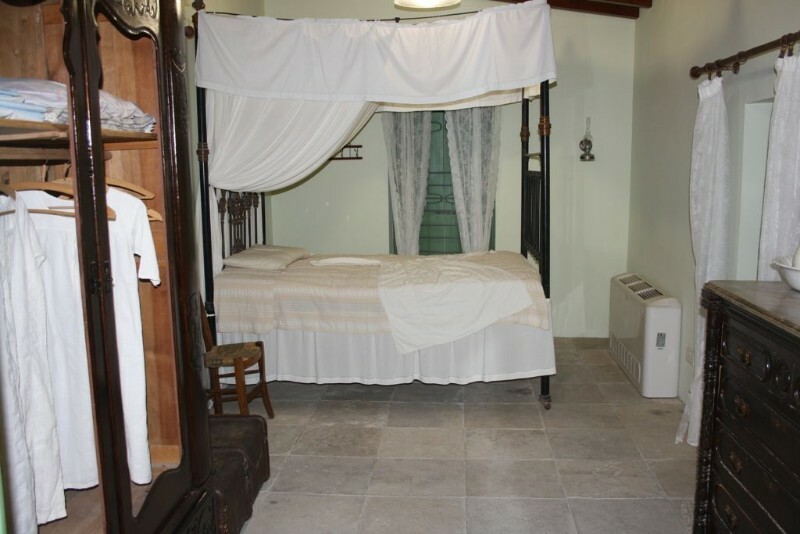 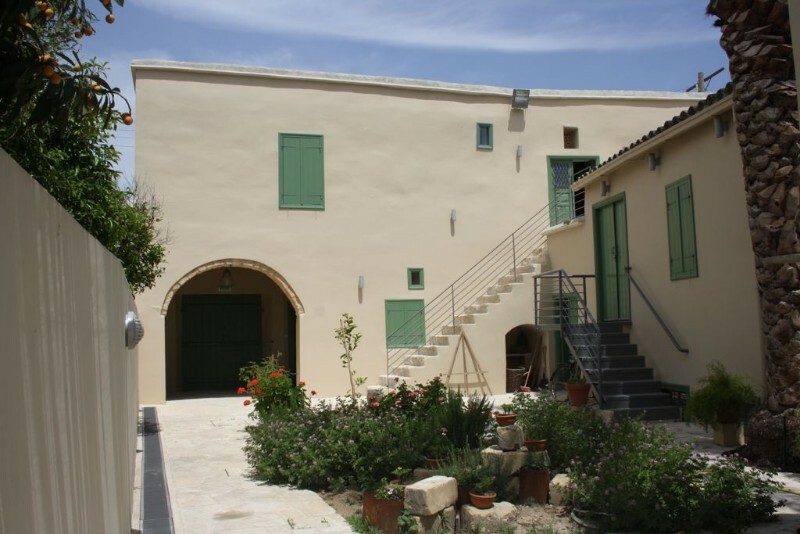 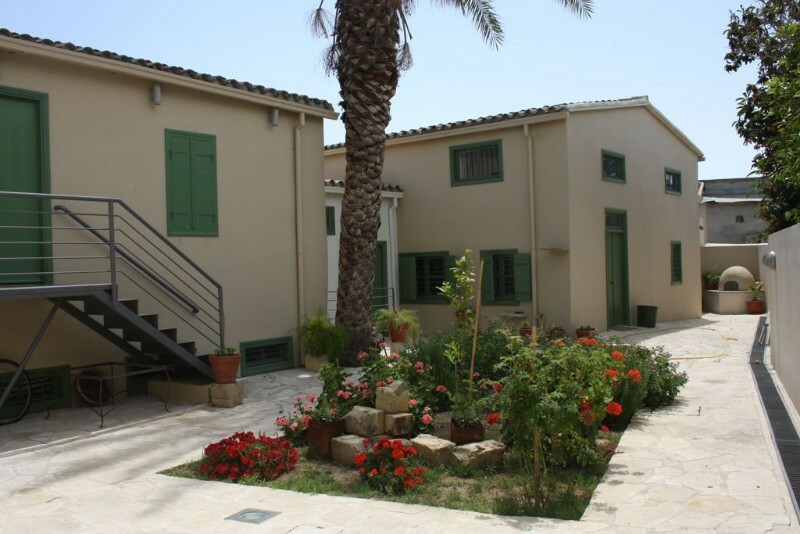 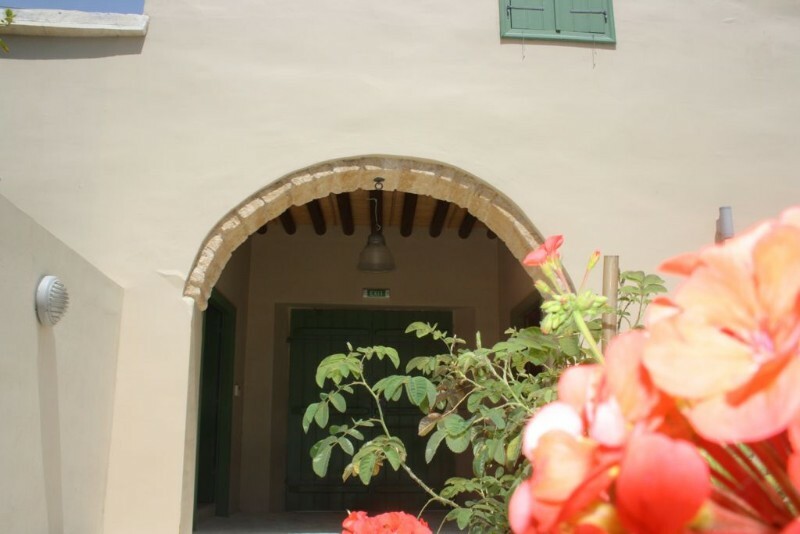 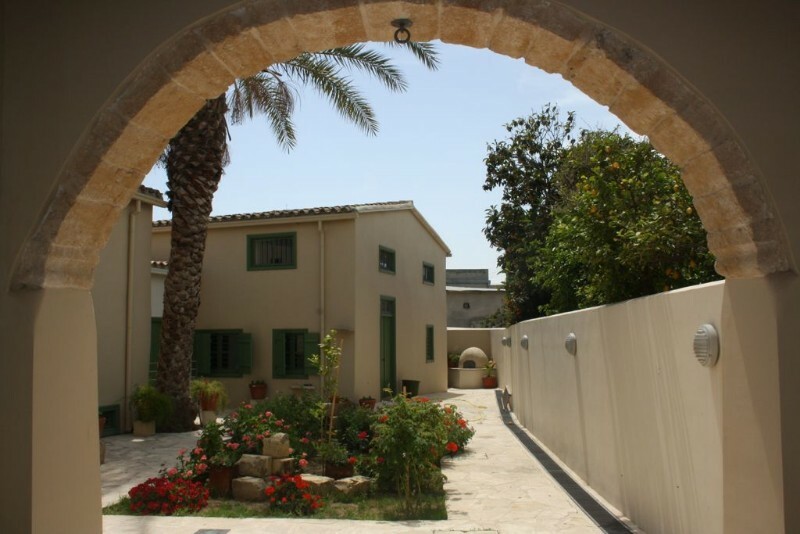 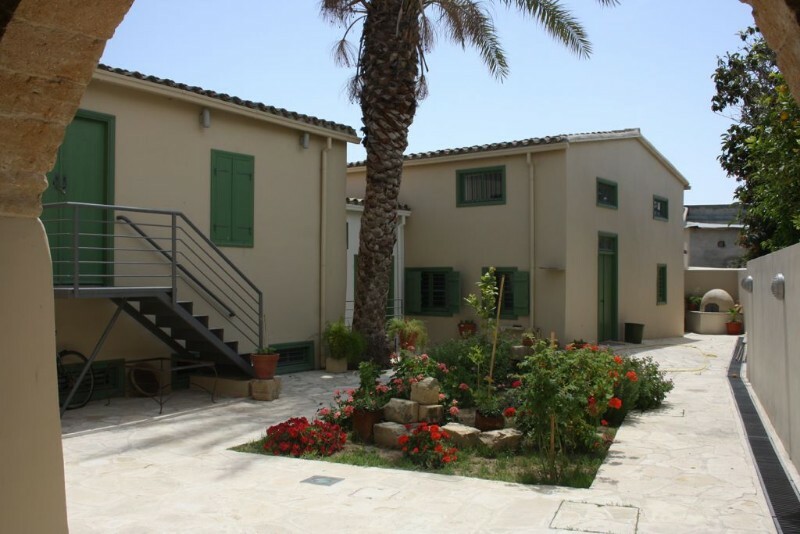 This traditional house in Athienou was owned by the family of Petros and Florentia Mammous. 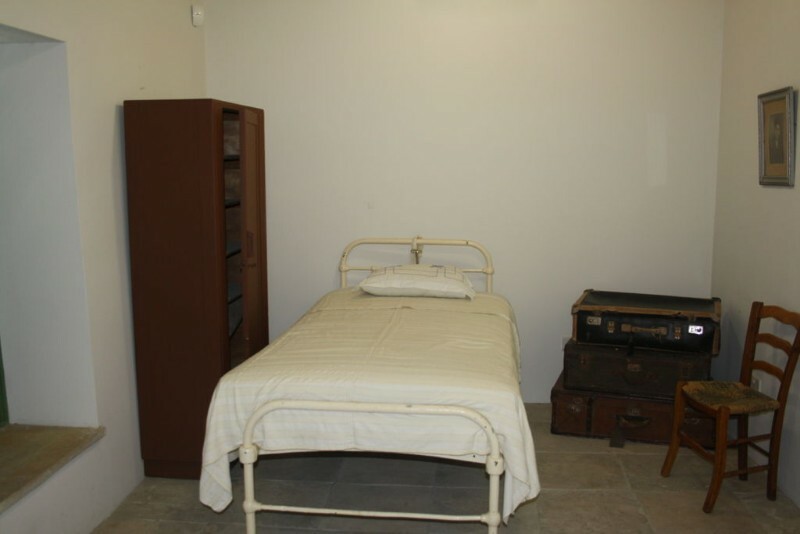 They lived here with their five children back in the 20th century. 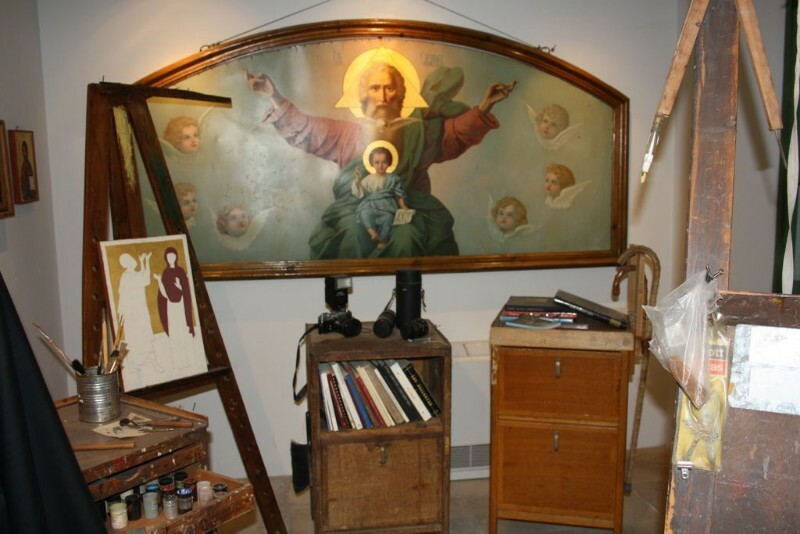 One of the children was Costas that afterwards became a famous religious icon painter, Kallinikos Satvrovouniotis. 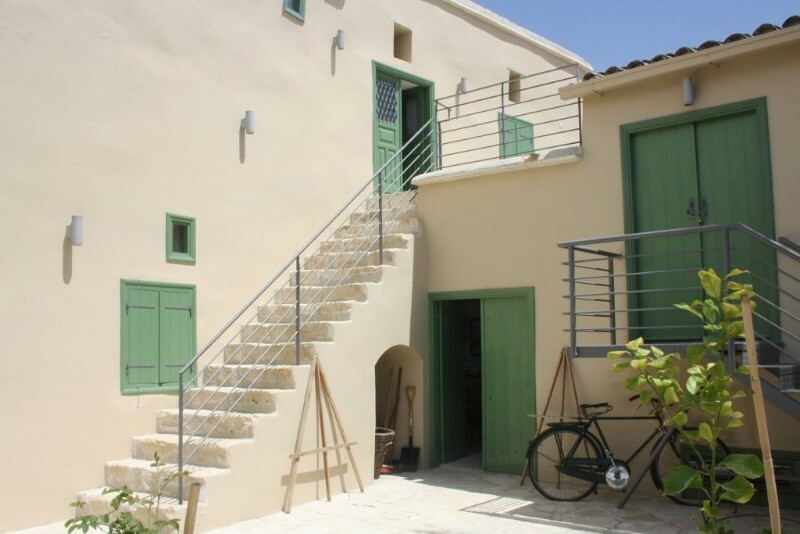 In the same house there used to be a grocery store and a dairy due to the fact that Petros Mammous was a vendor and a cheese maker. 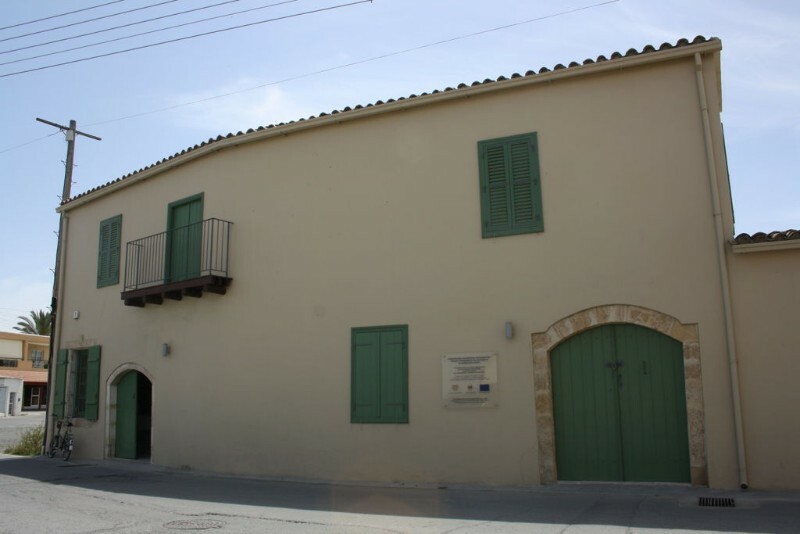 On 2008 the house was rented to Kallinikos Monachos Institute for the purpose of renovation and conversion of the house to a museum. 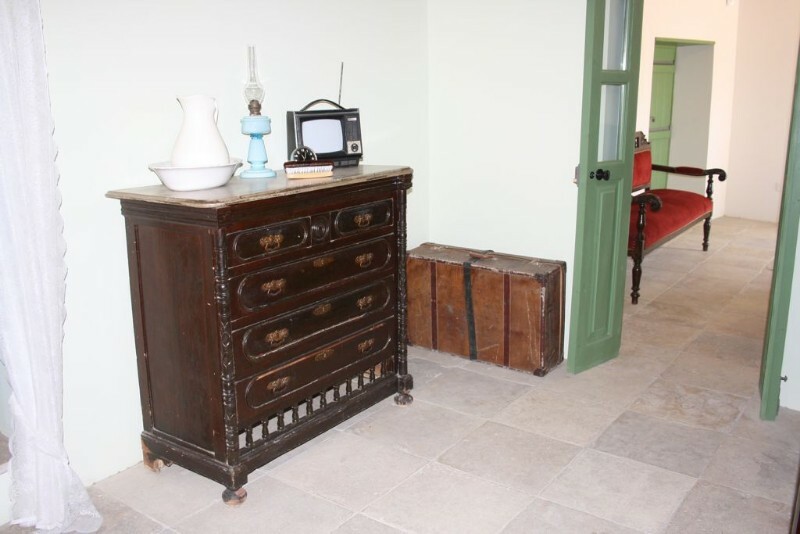 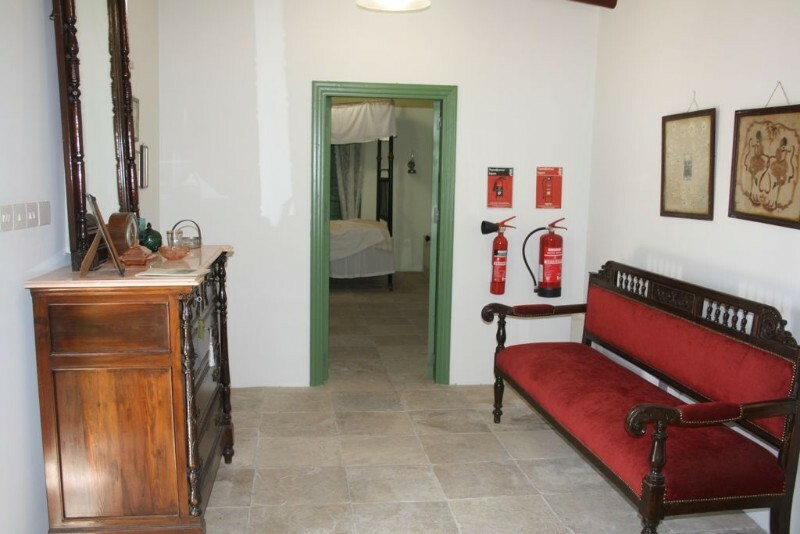 On the upper floor the rooms were done in way to display how traditional houses were back in the 20th century. 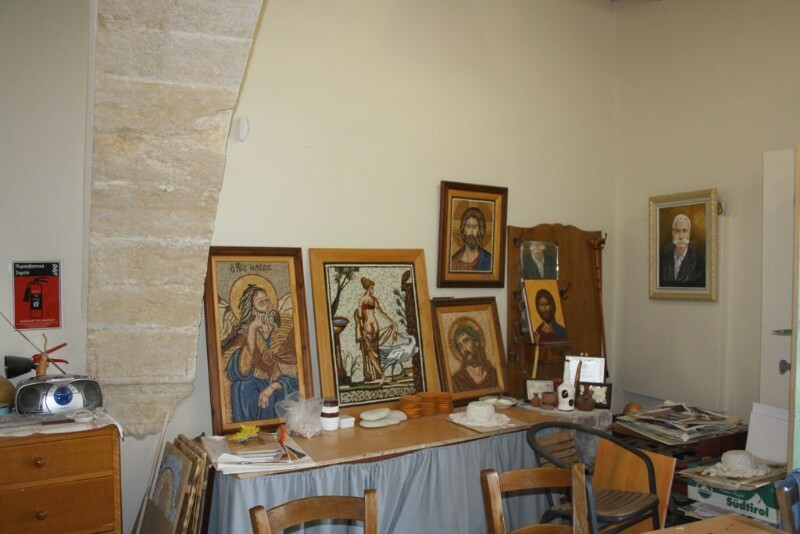 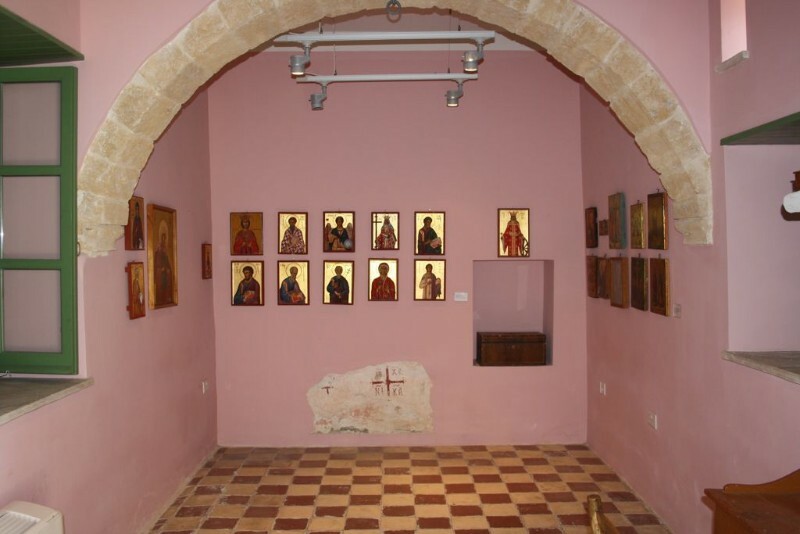 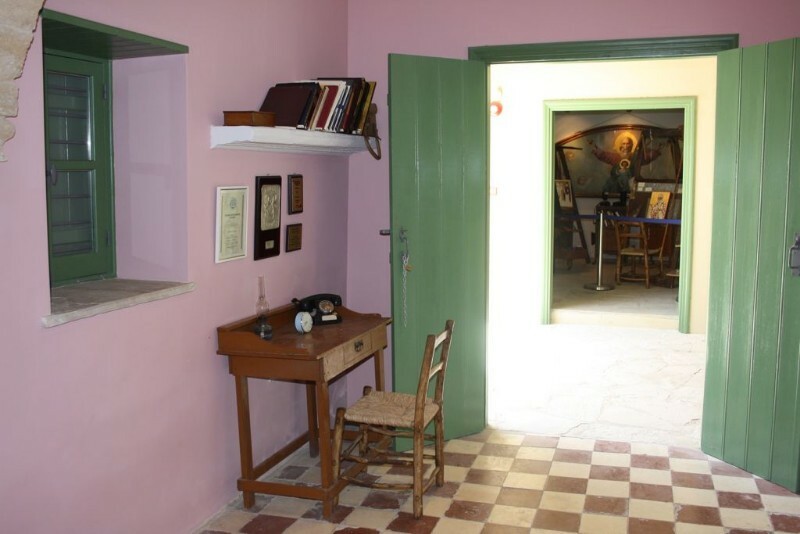 Part of the house was made into a religious icon painting workshop, displaying the notable art of Kallinikos Stavrovouniotis. 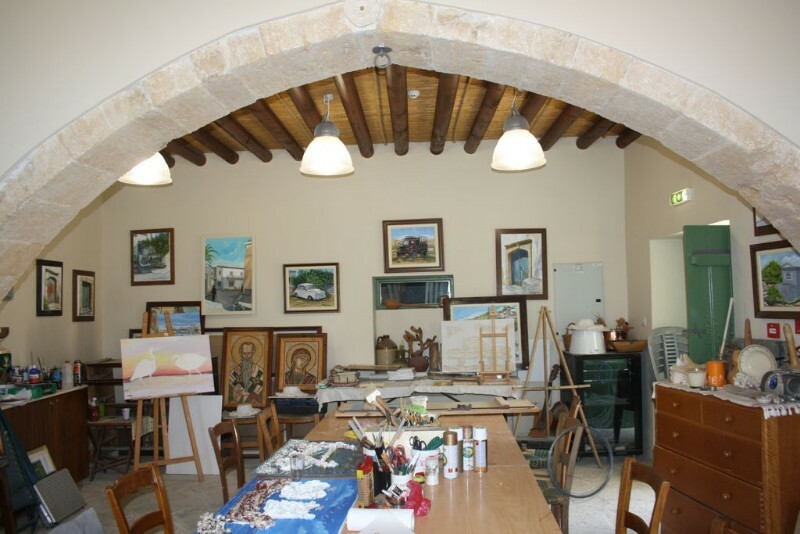 The room where Mammous family had their grocery store was made into an art workshop. 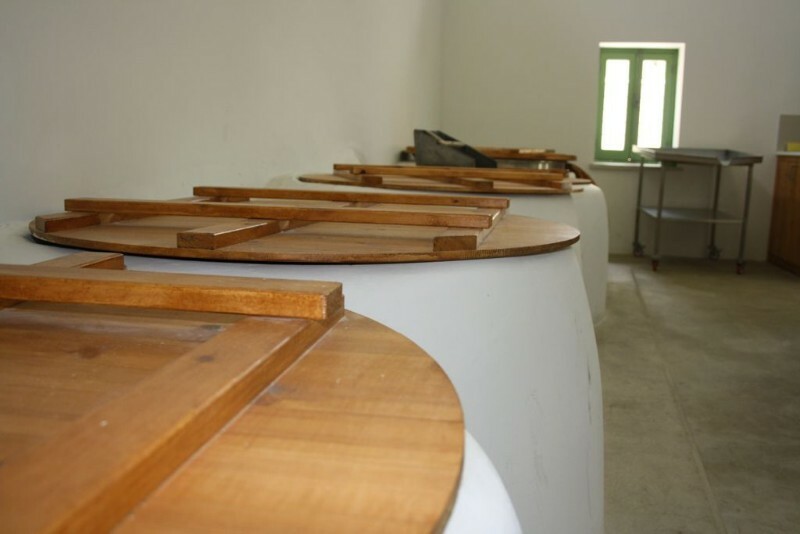 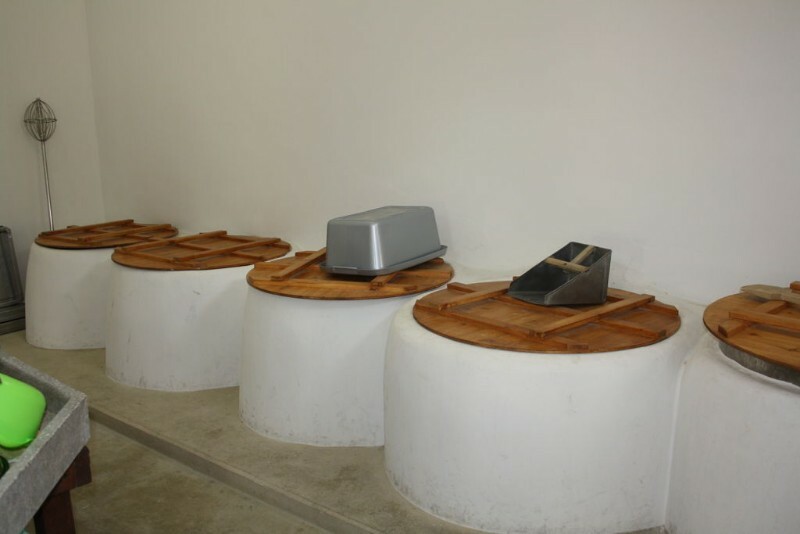 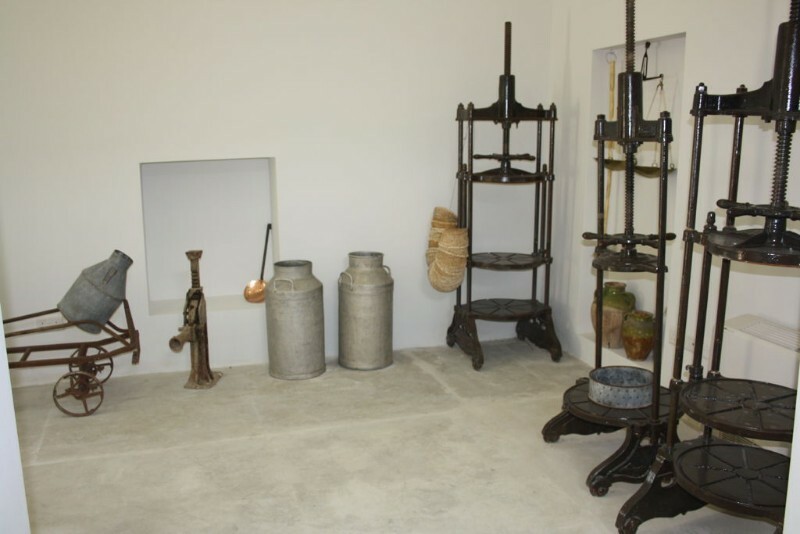 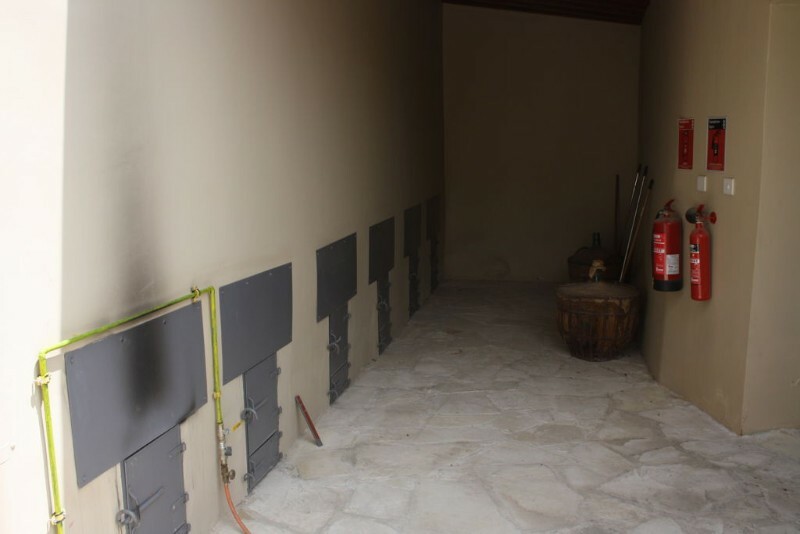 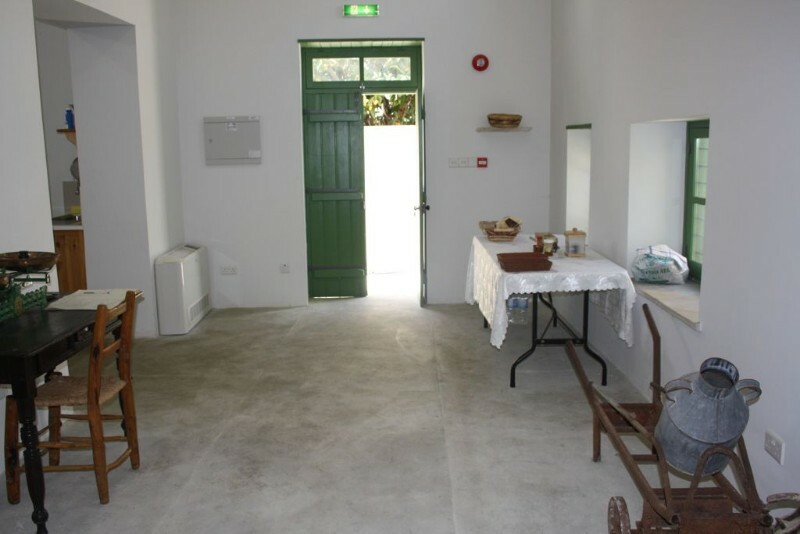 The dairy facility was fully restored in order to display the method used to produce the traditional Athienou halloumi and anari. 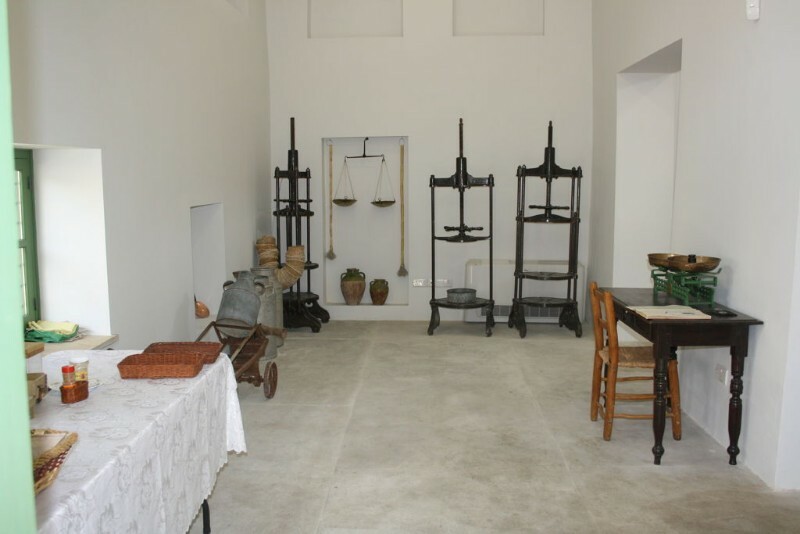 Alongside the above, they organize exhibitions, lectures, seminars and generally cultural events at the house. 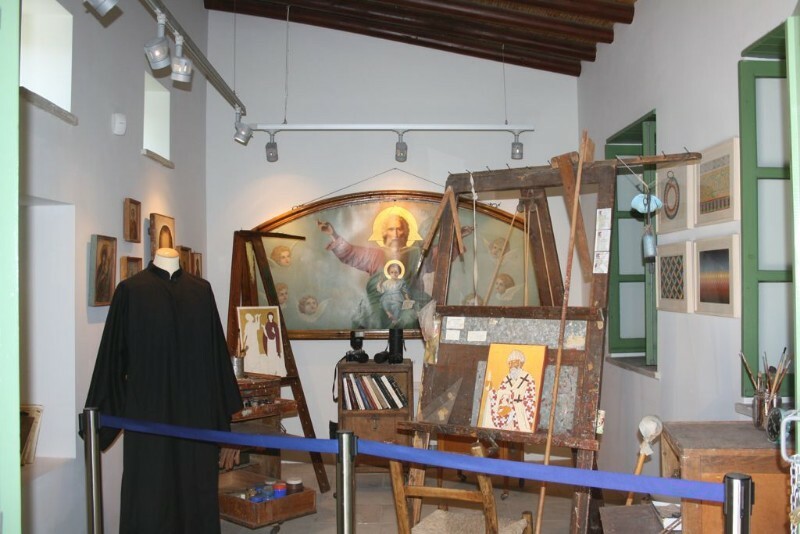 The main purpose of the renovation and transformation is to serve the memory of Kallinikos Stavrovouniotis, a great benefactor of Athienou and a great artist that served the religious icon painting art and generally the byzantine art.